2017/18 Jinmotang Chinese Calligraphy Fellowship Programme is now open for application. 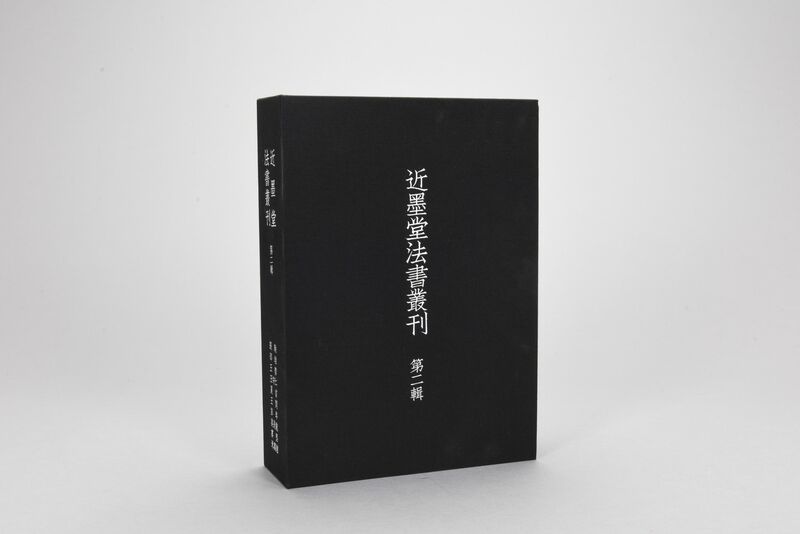 We are glad to introduced you that our new launched Catalogues of the Selected Chinese Calligraphy From Jinmotang Foundation Collection (Part I) displayed at Hong Kong Book Fair, from 19 July to 25 July. The awardee of 2014 Jinmotang Chinese Calligraphy Fellowship Programme, Mei Song's study of Wu Changshuo, has been published. We sincerely offer our congratulations on his success and wish more people would be benefited from his study. We are delighted to announce that we would support the symposium co-organised by Hong Kong Conservation Office, the International Institute for Conservation of Historic and Artistic Works (IIC) as well as the Palace Museum (PM) in Beijing and offer Travel Scholarship to enable conservation and museum professionals from China to attend the Symposium. Featuring 18 distinguished conservation specialists and textile experts from a variety of backgrounds as speakers, the event will be a platform to connect Chinese and Western museum professionals to exchange views and experience on the subjects. Application for 2016 Jinmotang Chinese Calligraphy Research Scholarship Programme is currently closed. Thank you for your attention! The Seals of Ming Qing Literati's Exhibition opening on 29th October 2016 in Wuxi Museum, co-exhibited by Wuxi Museum and Shanghai Museum present more than 130 seals of the famous artists from Ming and Qing Dynasty. 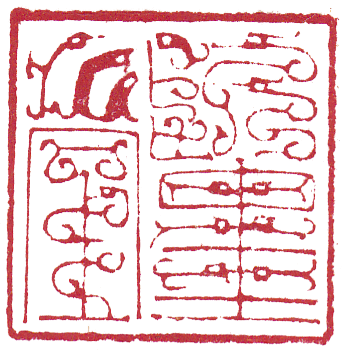 It is also the first time to present the more than 20 seals from the Ming Graves in Wuxi of Gu Lin and Hua Shiyi, which are the firsthand resources for the studies of the Chinese art seal history. 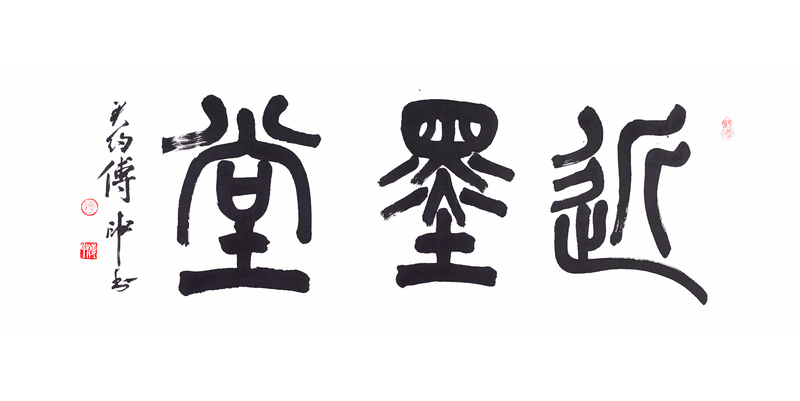 2016 Jinmotang Chinese Calligraphy Scholarship Programme is now open for application. The awardee of 2014 Jinmotang Chinese Calligraphy Fellowship Programme, Wang Xiaoguang's study of Qin Han Bamboo, has been published. We sincerely offer our congratulations on his success and wish more people would be benefited in his study. 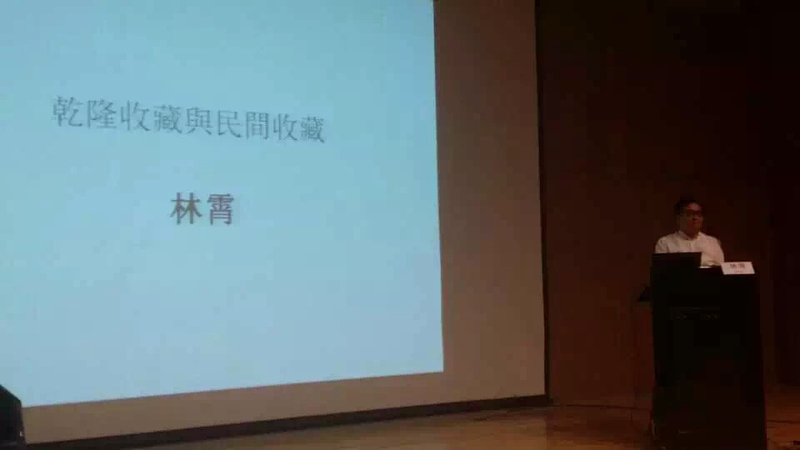 Invited by East China Normal University, Shanghai Research Centre of Chinese Calligraphy and East China Normal University Institute of Ancient Chinese Book Studies, Mr. Lin Xiao had recently given a speech on 19 March, explaining the influence of Chinese Calligraphy and Paintings Collection related to art history research. After the assesment of all applications for Jinmotang 2015 Chinese Calligraphy Research Fellowship Programme, we would like to announce that no application could fullfill the assesment. 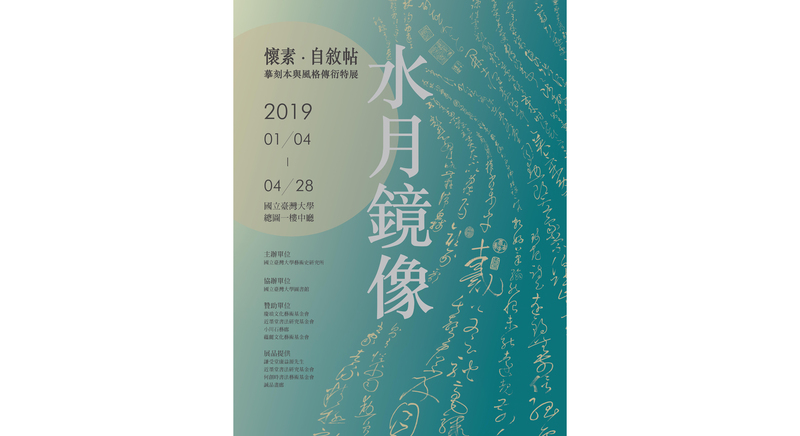 Jinmotang Calligraphy Research Foundation is embarking on a long-term funding program to support and revived the publication of Shufayanjiu書法研究 with effective from March 2016. Shufayanjiu will obtain the Foundation funding exclusively which is a beginning of a long-term project in 2016 as to develop the research of Calligraphy History and theory. Application for 2015 Jinmotang Chinese Calligraphy Research Scholarship Programme is currently closed. Thank you for your interest! Times of Prosperity—the Imperial Art of High Qing opening on 18th August 2015 in Shanghai Long Museum West Bund exhibits the splendid collection of all kinds of historical imperial antiques of Qing dynasty for the first time. Jinmotang Calligraphy Research Foundation is to lend 5 exquisite artworks to support the exhibition. 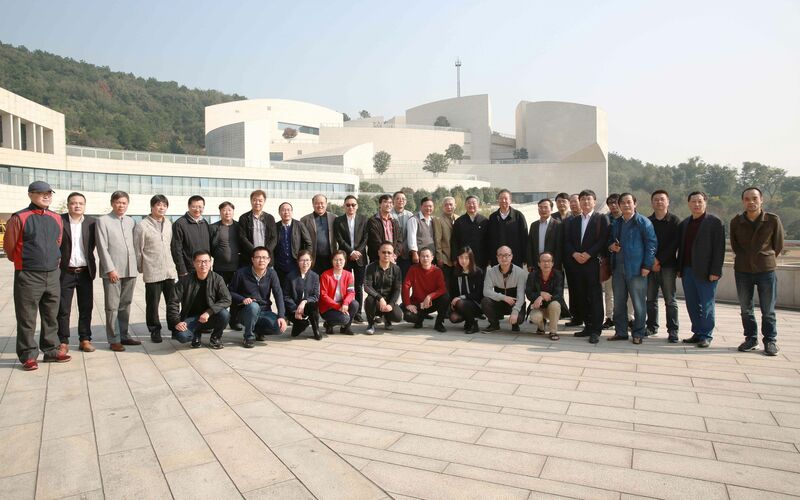 Mr. Lin, the director of the foundation, was also invited to make a speech in the symposium on 20 August 2015, which is to share Qianlong's Collection and Private Collection in Chinese history. 2015 Jinmotang Chinese Calligraphy Research Sponsorship Programme is now open for applications. Exhibition at Zhejiang University Library, title of From Dunhuang to Alexandria: New Acquisitions in Art and Archaeology of the Silk Road I from 18th May, features various foreign rare books and archaeological documents of Silk Road, one of which, namely Shin Seiiki ki (New Report of Central Asia), was donated by the Director of Jinmotang Calligraphy Research Foundation, Mr. Lin Xiao. 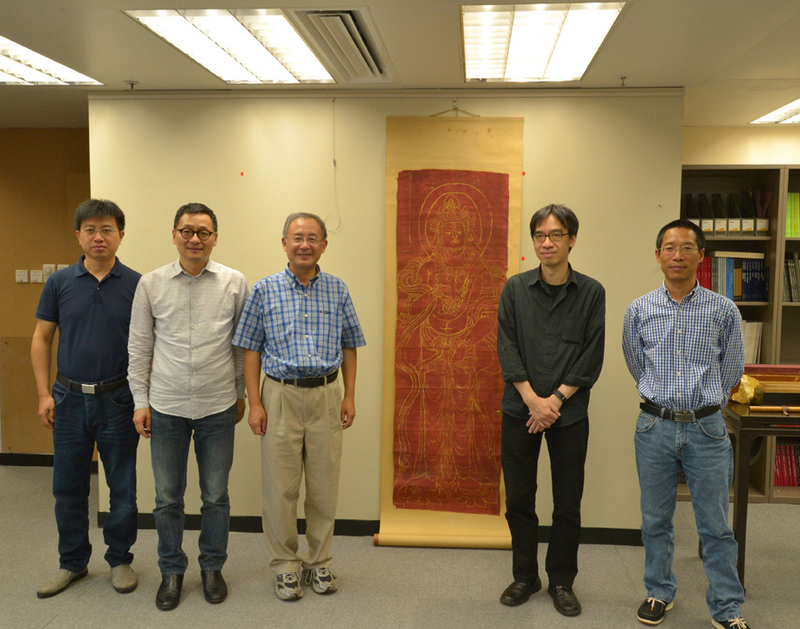 It is our honors to help support and build up the library collection of Zhejiang University. During the two-month application for the 2014 Chinese Calligraphy Research Scholarship Programme, Jinmotang Calligraphy Research foundation take great pleasure in receiving all the applications and complete dissertations and we are pleased to announce the final result of the Programme. Let's click inside and check the awardees! Applications for 2014 Jinmotang Chinese Calligraphy Research Scholarship Programme are now closed. 2014 Jinmotang Chinese Calligraphy Research Scholarship Programme is now open for applications on 1st October. Well-known for his studies on Chinese art history, Prof. Fu is also a master of Chinese calligraphy. It is honorably to receive his elegant calligraphy artworks for the establisment of Jinmotang. We sincerely offer our hearty gratitude and make our greatest respect for Prof. Fu's remarkable achievement of his research.